Join us on Saturday 07 July between 18.00 & 02.00, as we celebrate Art Night, London’s largest free contemporary art festival, as they go south of the river for the first time. 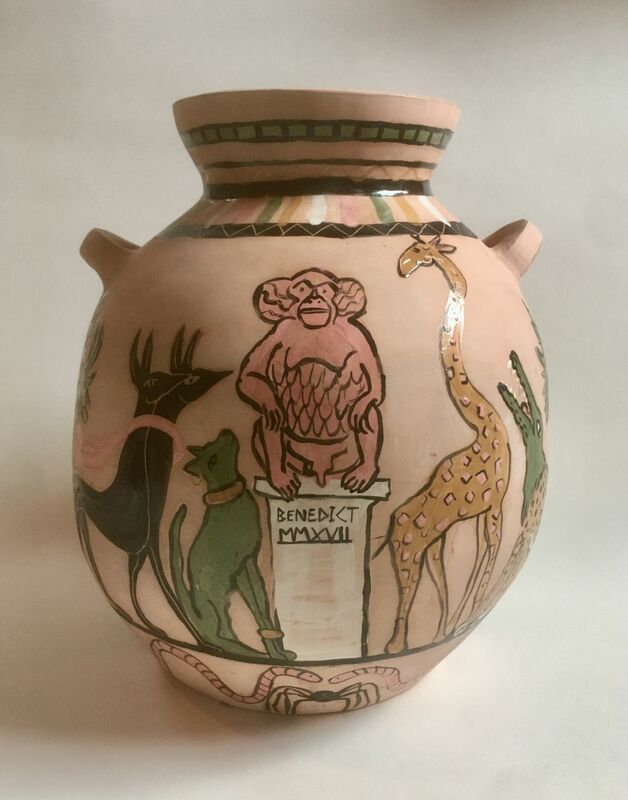 A bespoke event as part of Art Night Open celebrating the development of the narrative of our current exhibition, Is There A Rhinoceros In The Room? by sculptor & ceramicist, Benedict Hughes. 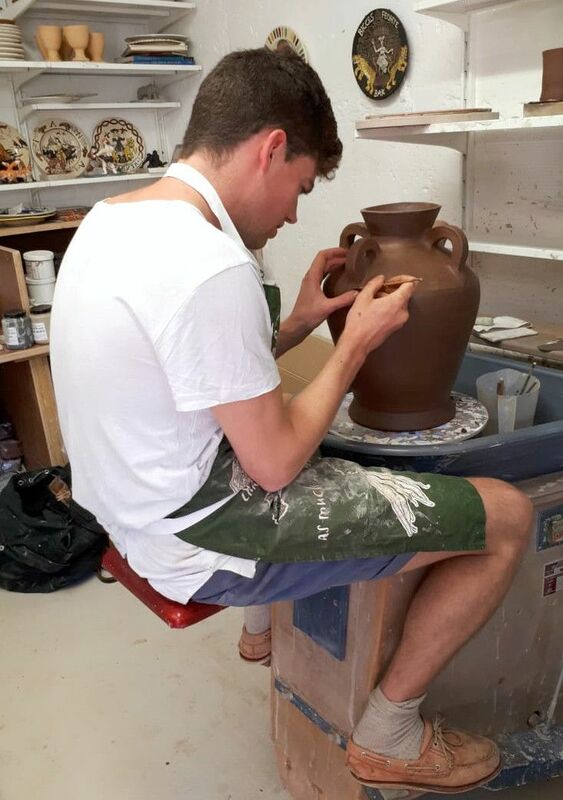 Through a number of 'Loving Cups' created especially for the event, Hughes continues his exploration of the historic artistic collaborations between the former Lambeth Pottery Works and the old Lambeth Art School (now City & Guilds of London Art School). 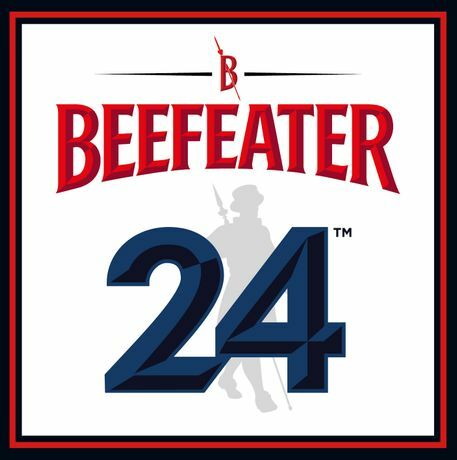 Generously sponsored by Beefeater 24, the basement gallery will be transformed into an immersive den, using the gin's sophisticated blend of botanicals and exotic teas to create a summer punch inspired by the infamous local Vauxhall Pleasure Gardens.